If your school would like added attention, you can purchase a slide at the top of the Cottage School or Homeschool Co-op page. These slides will run for one month, must be approved by Bluegrass Education, and can advertise your school or program. 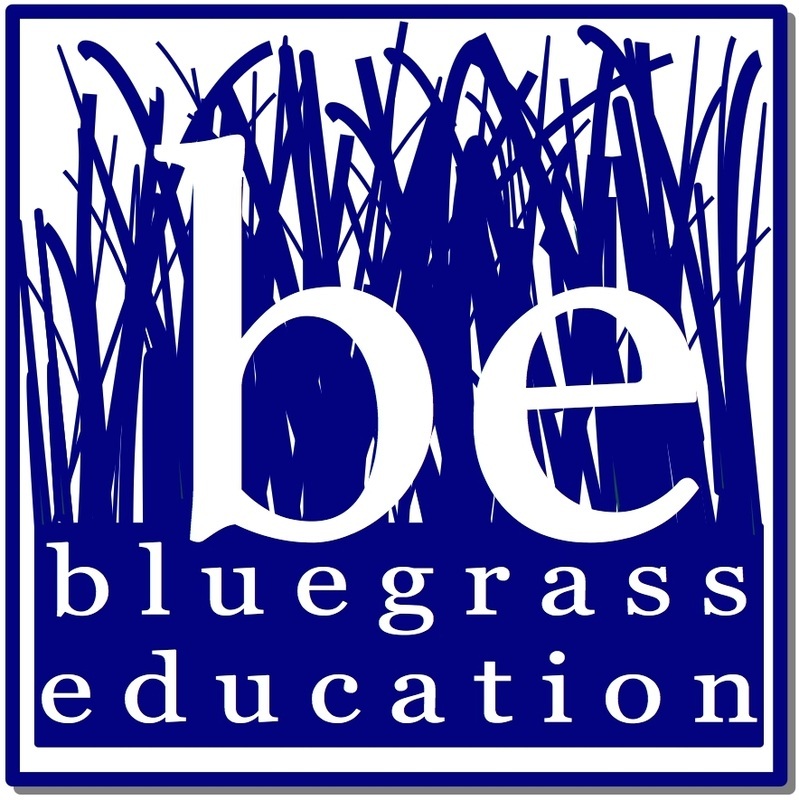 You may submit your information and picture and Bluegrass Education can design the slide if you choose. This is a great way to promote open houses or special school events!